Pakistan Auto Show 2018 is Announced! | Harris Silicones & Glass (Pvt.) Ltd. 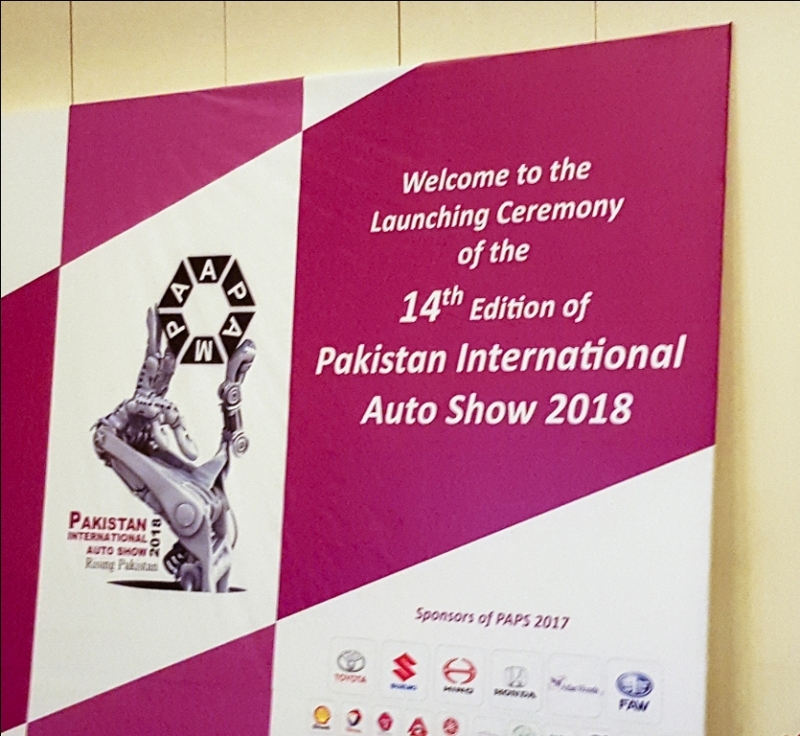 The Pakistan AutoShow 2018, Hosted by PAAPAM Association, has been announced! The Pakistan AutoShow 2018 will be hosted at the Lahore Expo Centre from March 2nd to March 4th, 2018! 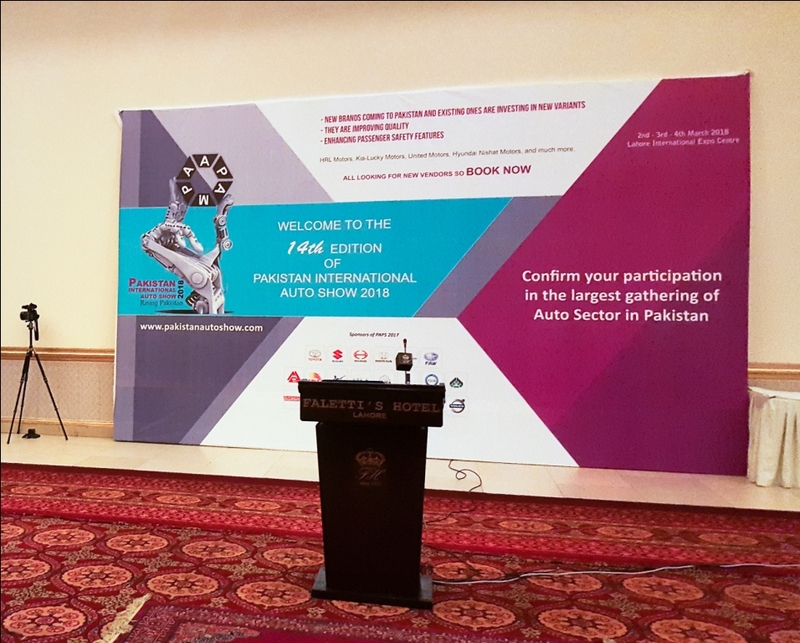 Speeches Given by PAAPAM launching preparations for Pakistan AutoShow 2018. Faletti’s Hotel. The largest auto show in Pakistan hosted in either Lahore or Karachi on alternate years. It brings together Car Assemblers, auto parts manufacturers, accessory suppliers in Pakistan and around the world! Harris Silicones will be exhibiting our complete range of car care products & silicone sealants for automotive sector! In addition, due to new entrants in the automotive sector, such as Nishat-Hyundai, HRL Motors, and Lucky Motors, as well as the construction of Highway Network through CPEC, the auto sector will be the largest growing industrial sector of Pakistan in the upcoming years! Harris Silicones will be exhibiting at in Hall #2. Hope to see you there! Looking forward to it. Thanks for Sharing this write up Harris. In separate breakout sessions, Pakistani delegates also briefed the participants about Pakistan s automobile industry as well as its tax regime and policy incentives that have evolved the country as an appealing hub for investment in the auto sector.